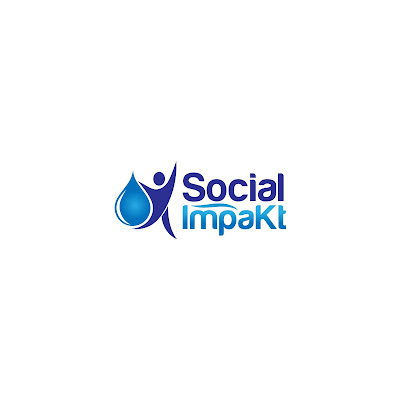 Social Impakt, a social enterprise focused on improving access to clean water in Indonesia by providing an affordable and eco-friendly water filtration technology, is looking for its Operations Manager. 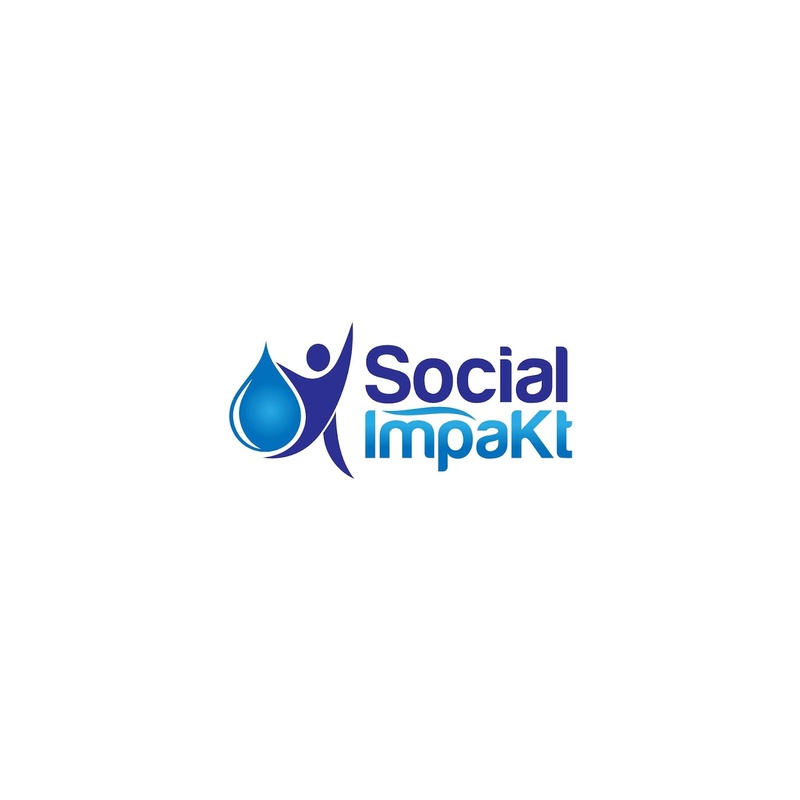 Position based in Denpasar, Bali. The Operations Manager is responsible for executing the operational activities and is the Arms/Legs of the company. Customer satisfaction is a key function of the Operations Manager. Skills: Good command of Microsoft Office, Internet usage and reporting. Technical Requirements : Own a Smartphone, laptop that can use google calendar, drive, WhatsApp.